Inalienable Jewish rights to the Land of Israel: Life, liberty and the pursuit of happiness. This week we read the Torah portion of Mishpatim, containing many commandments that deal with human interaction and the establishment of a just society. 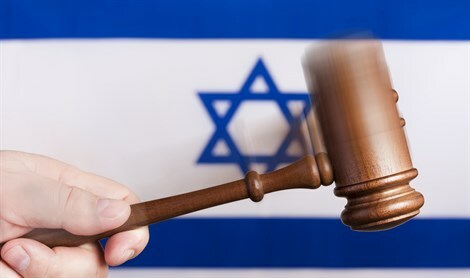 In this week's thought-provoking episode of Temple Talk, our hosts discuss G-d's love and concern for human society as reflected in the Torah's system of justice, and how this reflects on the contemporary reality of the State of Israel.